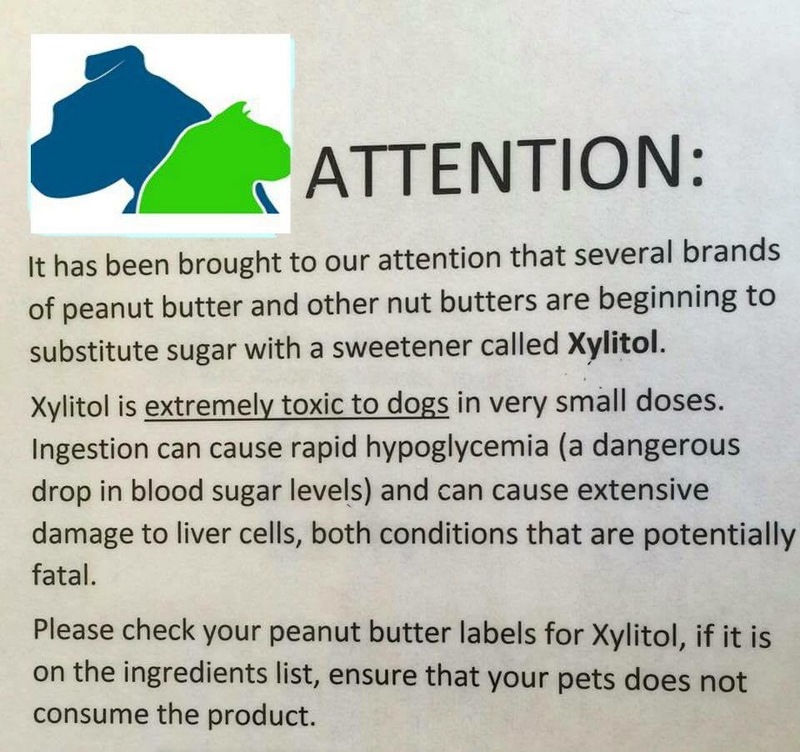 Pet health alert for dogs! ALERT! Please share with every dog owner you know! In a pet psychic health reading and healing yesterday this was shown as the source of the dog’s health issues. So many owners don’t know this! Using Peanut Butter to hide pills is an old trick for that discriminating snout. 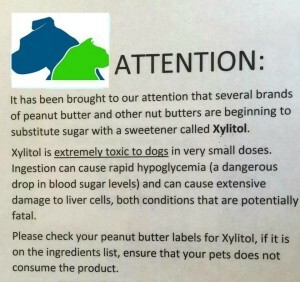 BUT please be aware that some peanut butters and other nut butters now have an additive called Xylitol which is EXTREMELY TOXIC TO DOGS. © 2019 Seaintuit™ All Rights Reserved.